The first week of my Gym membership is almost over and I've survived. It may only have been a week, but I feel fitter, I feel energised and I know that I'm going to carry on working towards my goal of losing ten stone and as a side benefit get fit. Tuesday - I went for my Induction or as it is otherwise known, a half hour of Hell. Wednesday - I went Swimming, 30 lengths of 25m in 30 minutes. Thursday - I went to Aquafit in the evening, I know now this to be 45 minutes of Hell. Friday - 30 minutes of Gym and a 30 minute bike ride. And a 45 minute walk, a 30 minute swim of treading water. Weekend Off being A Mothers Ramblings. Monday - 30 minutes of Gym followed by ten minutes of Swimming. I discovered this morning that despite feeling ready more more exercise after a thirty minute workout on various machines in the gym I can't swim afterwards. I managed to do 125m before almost drowning. Still, at least I know now and I know that if I try again in a month it will be a good measure of how far I've come. A comment left by HMS on a post this past week was about a quote that she had seen somewhere. I knew what quote she meant as I read it as I'd seen it on Pinterest a hundred times in the past and ignored it, because for me then it didn't apply. Anyway I decided to create a visual of the quote in my new colours (you noticed I have a new design right?) 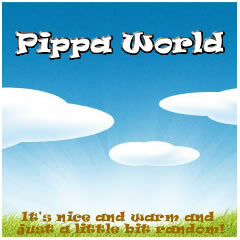 here at Pippa World. 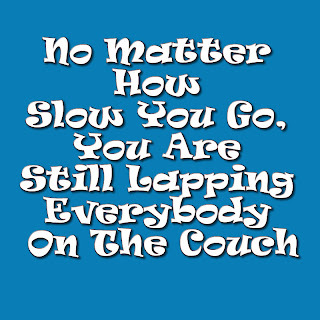 I am so proud of myself because I've started lapping those who sit on the couch. Thanks Kelly! I'm trying and loving it so I know I'll get there. Go Pippa!! 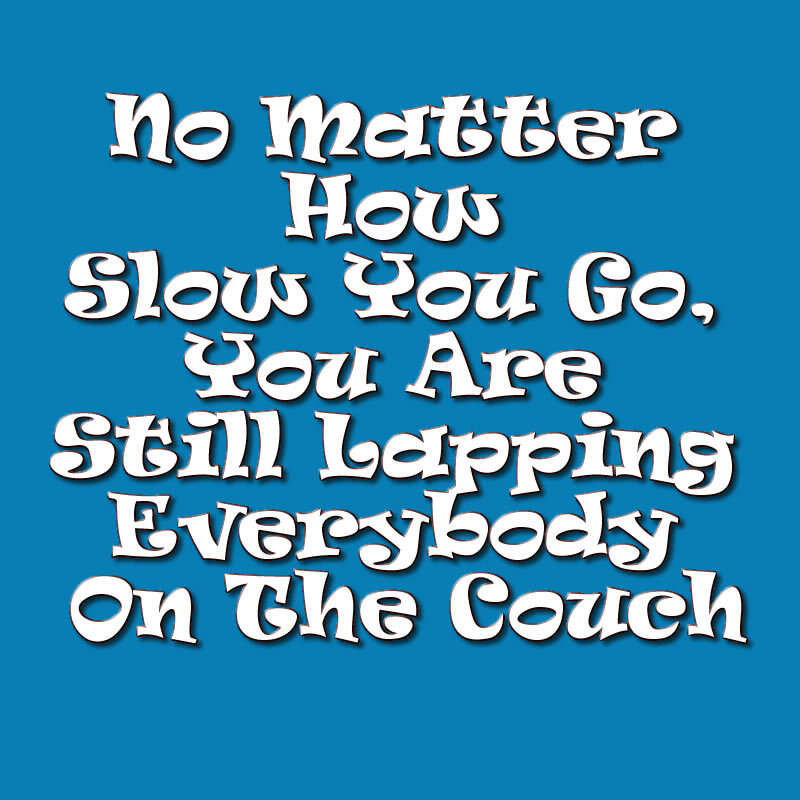 This is the best way to do this - get everyone behind you and make it harder to quit. I am doing Cycletta - I'll send them your details. http://www.cycletta.co.uk/ and they could work with you.